Anzac Day is an emotional event for many people and for some, those emotions are conflicted. 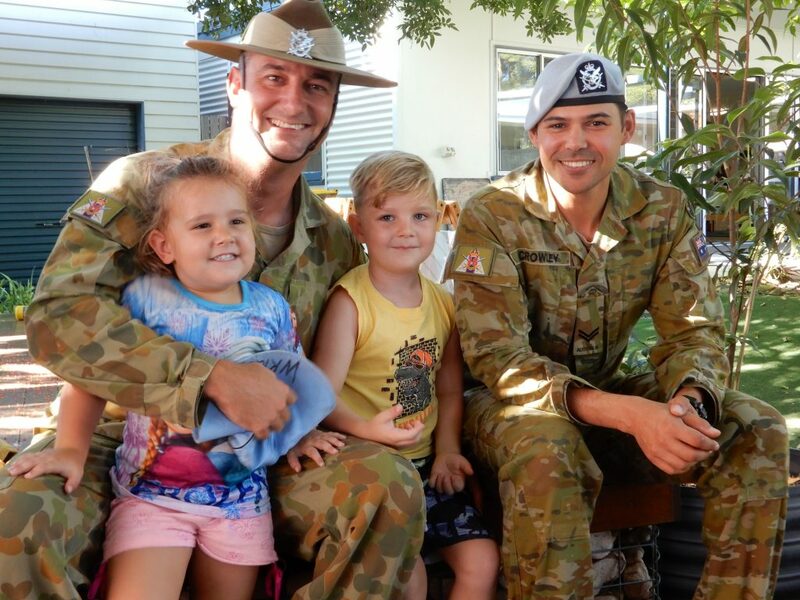 People are incredibly grateful to, and proud of Australia’s defense force, both past and present, however war, and issues around it, can be abhorrent to many. As teachers and educators we take the time to think about our approach to Anzac Day and what we believe is important for children to experience, think about and discuss. We consider many perspectives. We have a number of defense families who may talk with their children in different ways about Anzac Day. When we talk about the significance of Anzac Day and remembering the soldiers who died in the war a long time ago, this may prompt confusion or worry about their own parent in the armed services. With the Army base being geographically close to us, we often see helicopters and personnel in army uniforms. It’s a part of our community. Children’s understandings about Anzac Day grow and change over time and their personal experiences. At MPC, we consider multiple perspectives and make thoughtful decisions to frame our discussions with children. These discussions incorporate sharing factual information, respect, remembering and being thankful. The book Anzac Biscuits is a great tool to help children understand the historical perspective as a child helps her mother bake Anzac biscuits to send to her father fighting in World War 1. Army hats, both past and present, along with medals and other memorabilia, provide opportunities to look, fee, think and discuss. Many families joined MPC teachers and educators early in the morning of Anzac Day to march together. It was a great opportunity for children to ask questions, both big and specific and to a part of a big community event.